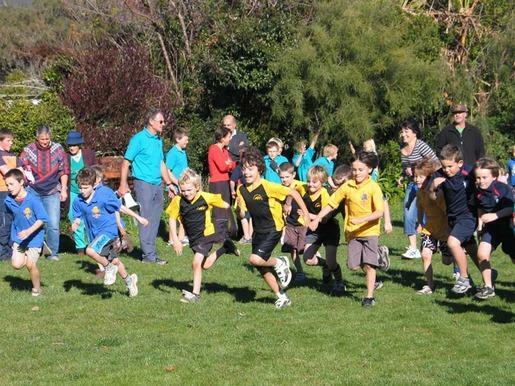 Last Thursday was the inter-school cross country competition at the Maitai River. The cross country run was 1.5 km long. 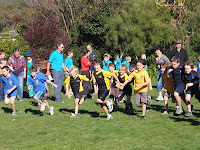 At the cross country was Central School, Hampton Street School, Victory School and Hira School. Whoever was First, Second or Third will get prizes and a certificate. The first runner in Year 5 was a girl from Hampton Street School.